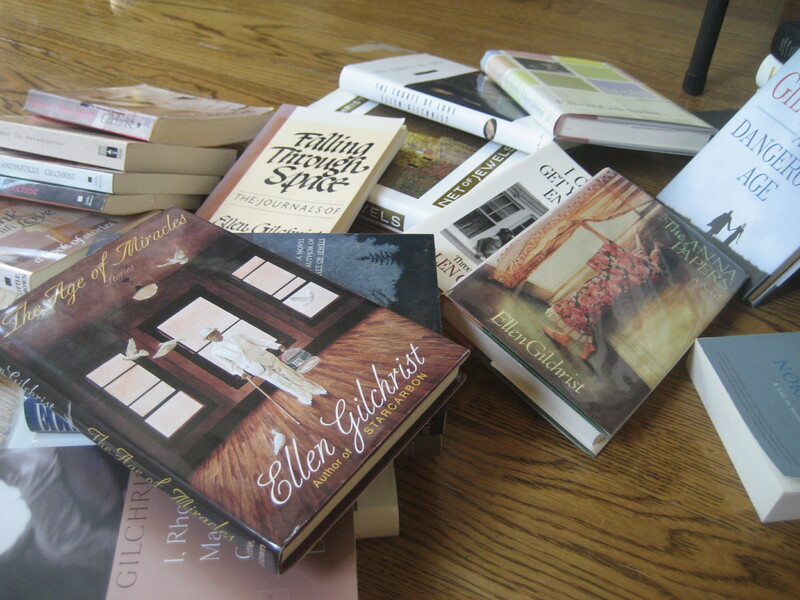 I’ve loved catching up on your Gilchrist posts – have not read anything by her, but I love the continuing story cycle idea. Emily, writing posts for this blog is certainly making me aware that I live obsession by obsession. I hope you’ll try The Anna Papers when you have an opening in your reading. busy living. I spent too much time wondering what gave me the right to write. What had I lived that others would want to read my words? Eventually I let that go, I wrote because I had to write, that’s all. Writing was something I could make. Life happens. woah – kind of off track, but that’s what came when I read this. 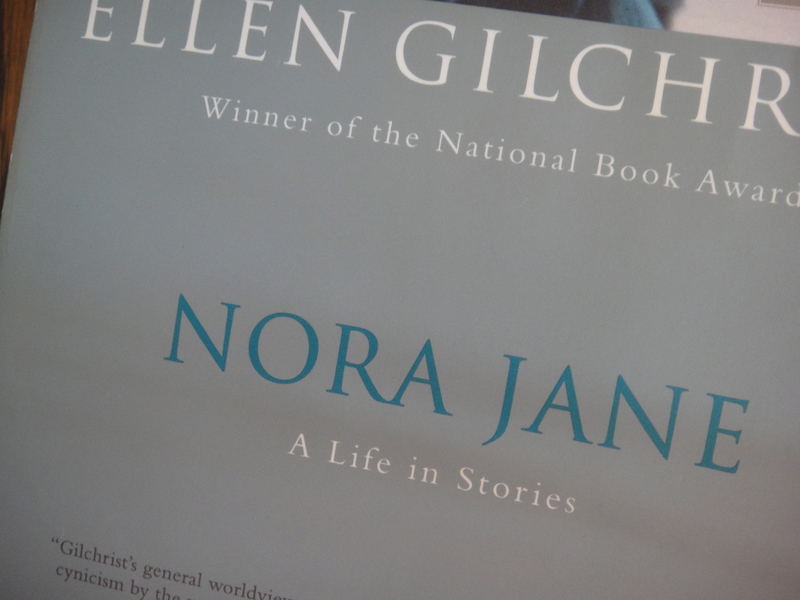 Gilchrist’s life experience is what makes her such a pleasure to read. Yes, and her whole approach to life. Thank you! I needed to read that first quotation from Gilchrist. I’m a late bloomer too who spent most of life having adventures and didn’t even consider writing until my mid 30s. At least I have plenty of material. My obsession would be my latest MS.
Sarah, I didn’t consider writing until my late 30’s so I appreciate this quote as well. As for obsessions–at the moment too many to put in this response! 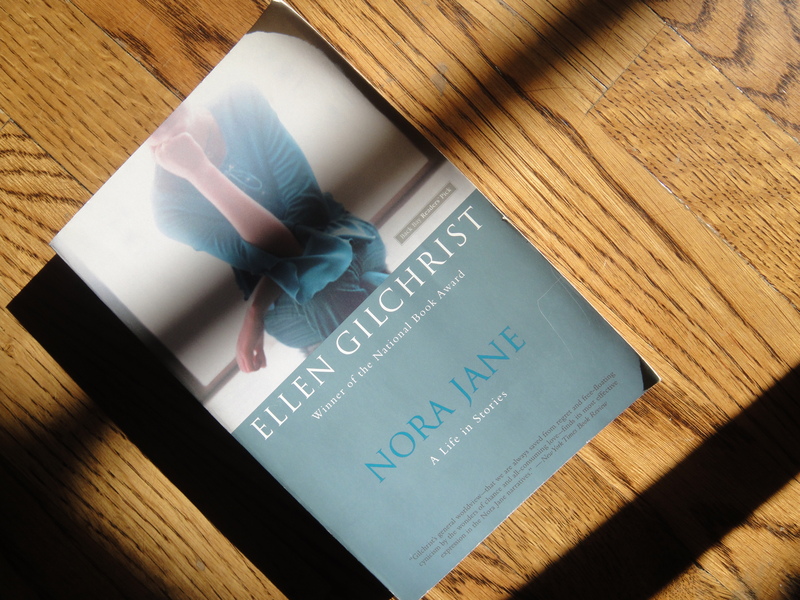 I’ve not read anything by Ellen Gilchrist, but I think I just might have to. Thanks, once again, for pointing me to some good writing. Linda-I think you will love The Anna Papers. Let me know if you read it. And writing blog posts definitely shows up our obsessions, doesn’t it? What inspiring quotes (especially the first, for those of us on the cusp of 40). Thank you for sharing this; I haven’t read any of Gilchrist’s works either, but I will now. Christi-it’s fun to see you here again. Thanks for leaving a comment and let me know if you read one of her books. If you prefer a story collection, maybe Victory Over Japan…It won the 1984 American Book Award for Fiction.